Win joined Level in 2016 as a Senior Financial Advisor. 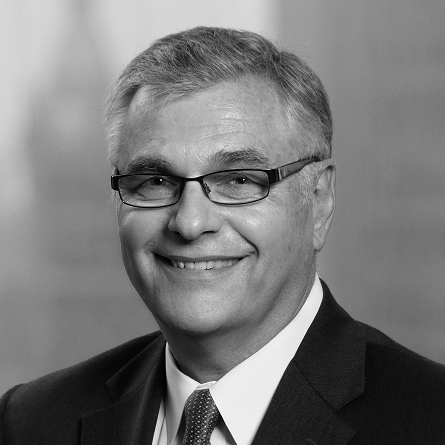 He has over 30 years of experience in the financial services industry. Prior to joining the firm, Win was a partner for Frontier Financial Group, LLC a successful financial planning firm he co-founded in Wellsville, NY. Win graduated with honors from the Rochester Institute of Technology with a BA in Business Administration and has achieved the Certified Financial Planner (CFP®) designation from the Certified Financial Planning Board of Standards as well as Chartered Financial Consultant (ChFC®) from The American College. While continuing to manage our client-base in the Twin Tiers of New York and Pennsylvania, Win now spends the majority of his time in our Amherst office. Win and his wife Deb reside in Wellsville, NY. Their family includes four amazing grown children and a growing number of grandchildren. They enjoy the natural beauty of Allegany County and actively support a number of charitable interests.